For those of you who are familiar with so-called “universal rod caps”, you know they’re worth having a few on hand for when you inevitably lose your rod plugs to the same vortex that also devours guitar picks and socks. If you’re not, then you’ll be happy you read this. 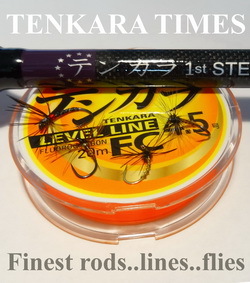 “Universal rod caps” are exactly what they sound like–plastic caps designed to fit the end of (almost) any tenkara rod to prevent the segments from sliding out during transport. 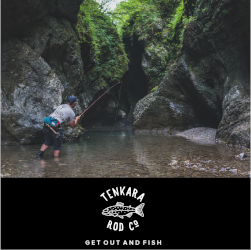 Essentially, they do the same thing the plug that came with your tenkara rod does, albeit in a far less elegant way. If you haven’t found out already, you will: rod plugs are experts at going AWOL. 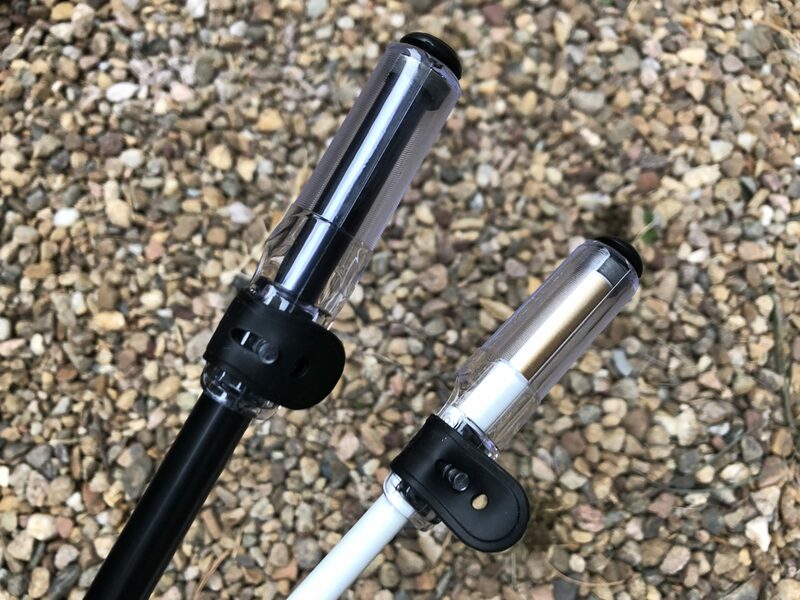 And since each rod is a different diameter, manufacturers’ plugs aren’t interchangeable, meaning that once you’ve lost the original plug, you’re going to have to come up with a replacement. Enter universal rod caps. Basically, they just slide over the top of the rod and are secured around the blank with a rubber strap that locks into a peg. 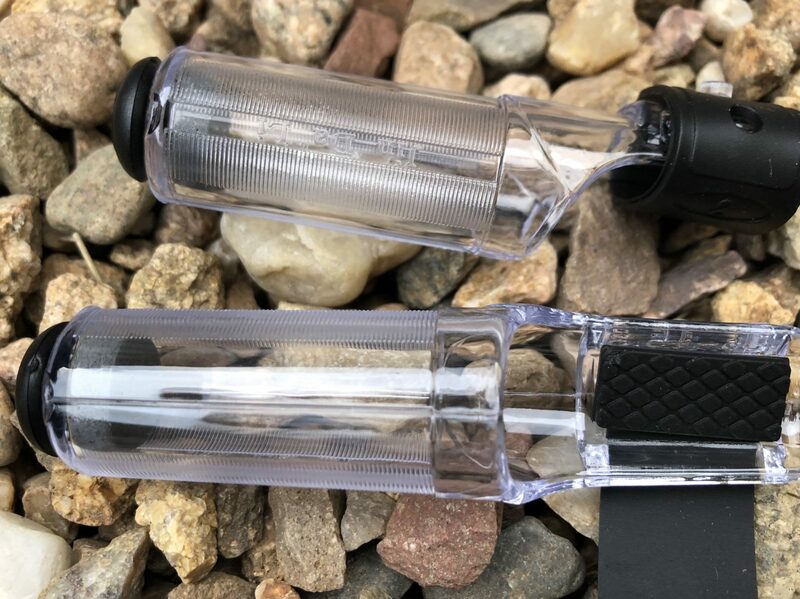 The inside is conical shaped to accommodate varying rod diameters and there’s a rubber bumper in the end to cushion the delicate tip segment of your rod. In the past, I’ve used the Fuji Universal rod caps, but I recently found the Dynwave version (which seems to be an identical design) for about half the price on Amazon. Since I like to keep a few of these in my gear bag just in case I lose a plug, it was worth taking advantage of the price and stocking up. With this brand or any other, the name “universal” is a little misleading. 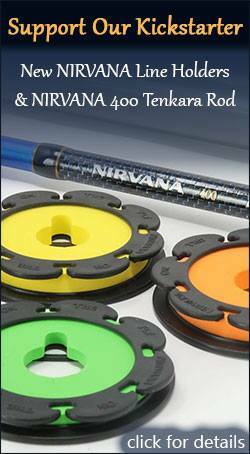 While this one fits all of the tenkara rods I own, it may not fit ones with wider diameters. 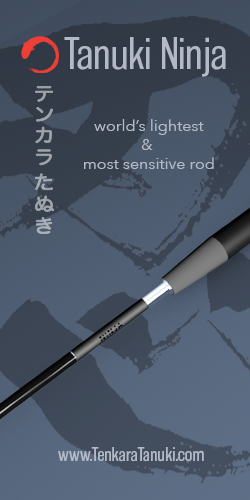 And it certainly wouldn’t fit extremely long fixed-line rods with thicker blanks. But they fit most and some brands even come in different sizes. Luckily, the Dynwave works universally for my arsenal. While these were a great price, nothing beats free. 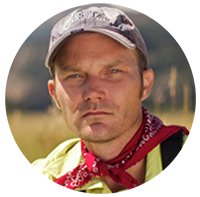 My friend Dennis just wrote a great DIY article on how to make your own tenkara rod cap for $0.00 so be sure to check that out if you prefer a more creative and aesthetically organic option than a gaudy plastic contraption from China that looks like part of some kind of medical apparatus. Whether you make your own or buy a handful of cheap ones like these, universal rod caps are good to have at the ready. 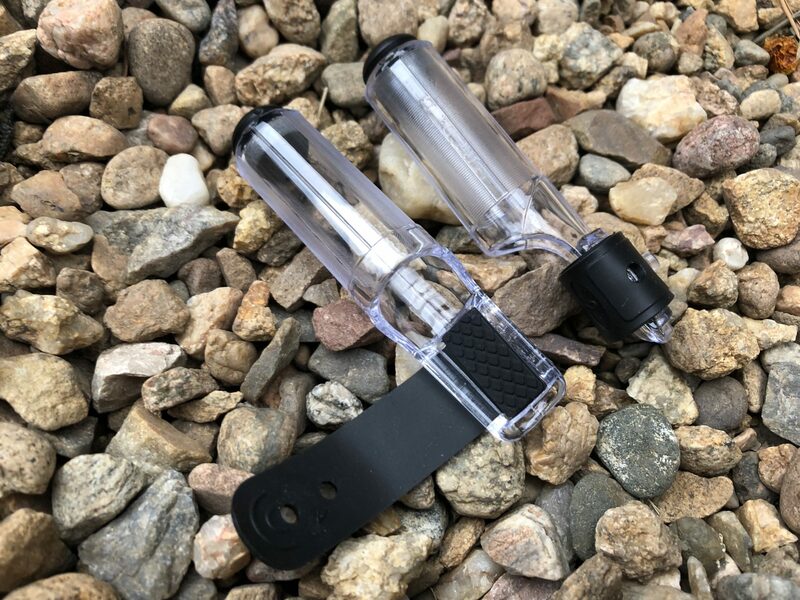 In fact, some people just leave their rod’s original plug at home and carry the universal caps in the field since, if lost, they’re easier and cheaper to replace. 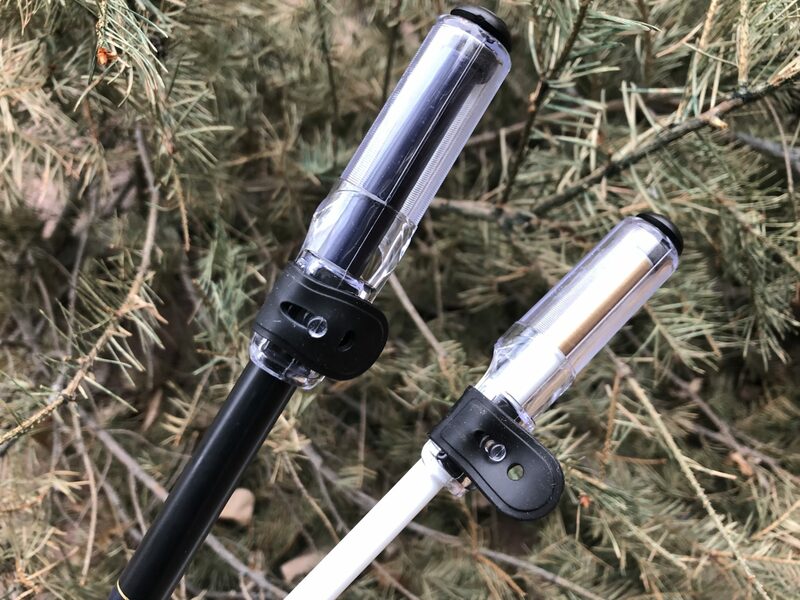 Which “universal rod caps” do you use? If you’ve made your own, let’s see some pics below. Good find though at a cheaper price. They have been available at Esoteric Tackle for a while. Two sizes, large and small. Thanks Daniel, I’ve updated the post to include a link. This is another sign of how big tenkara has gotten. 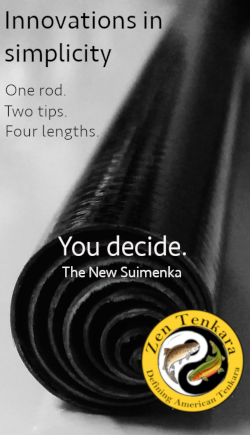 I remember when I knew every single product every tenkara company carried. This is probably the third or fourth time I’ve posted about a “find”, only to discover it was already available somewhere else and easier to get. The shipping from Amazon took forever (because they came from China) so it would be much better if people got them from your site.